Klymenko: E-declaration should end with luxury tax ⋆ News ⋆ Official website for Oleksandr Klymenko. It is necessary to impose luxury tax on property of politicians and officials, which is not basic necessities. We must not introduce universal declaration today. 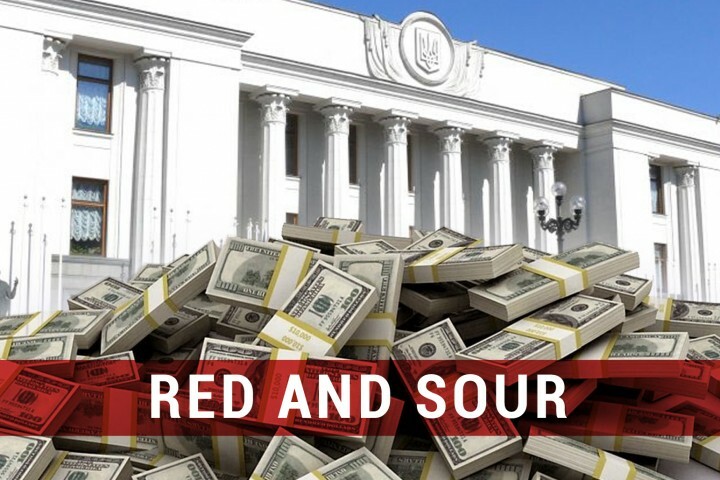 Such opinion was expressed by Oleksandr Klymenko – the leader of the “Uspishna Kraina” – in his analytical publication called «Red and sour», which was posted on the website of the politician. «Ukrainians do not select words during commenting piles of cash money, dozens of apartments and houses. Total sum of money, which was declared by officials, amounts to more than UAH 12 billion. 409 “MPs” own 4042 objects of property. It only comes about declared objects (!). There is an understandable shock not only among the residents of the country, where minimum wage increases up to $ 120 is only being discussed, but also among the whole world», – the politician wrote. At the same time, he does not believe in «bashful statements» that the prosecutor’s office will apply to the State Fiscal Service with a request for payment of taxed by declarants. «However, we clearly see, what is going on with the fiscal service. There’s simply no people (! ), who can deal with such inspection», – the leader of the «Uspishna Kraina». Against this background, he is confident that statements about necessity of universal declaration are similar to infantile children’s whim. 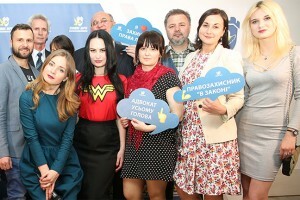 According to Klymenko, when he headed the Ministry of revenues and duties, the universal declaration considered to be a strong incentive for removal of wages and incomes from shadows. «If a person agrees to “grey” wages, he robs himself and loses a part of future pension at least. However, fight against envelopes must be carried out steadily on the background of economic growth, cost of living, creating new workplaces, not during the times, when both employers and employees can barely make ends meet», – the politician argued. According to him, a tax amnesty also will not work today. Klymenko reminded that “reformers” attempted to introduce the analogue of capital amnesty for business in 2014. It led to usual extortion of money from business. «As a result, those people, who submitted revised declarations that time, came under repression and were not happy that they had believed the state», – the former Minister of revenues and duties explained. «A logical step after the publication of e-declaration is a luxury tax. Trillions in cash and dozens of apartments, villas, collections of paintings and coins are clearly not essential goods. It is a luxury. It should be taxed. Even taxation of the declared funds of MPs at the level of 5% will bring additional UAH 600 million to the budget. Only after that, we can talk about the expansion of the list of declarants. There will be logic and justice», – Oleksandr Klymenko summed up.